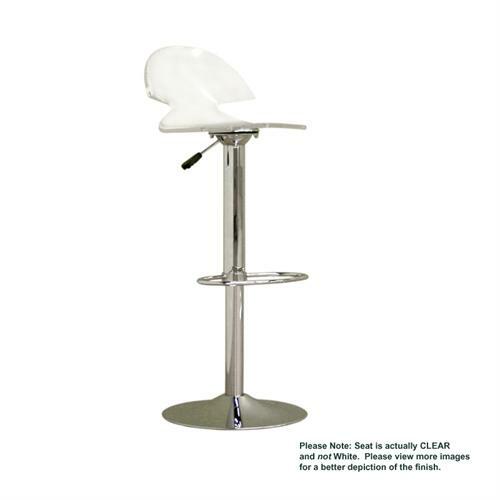 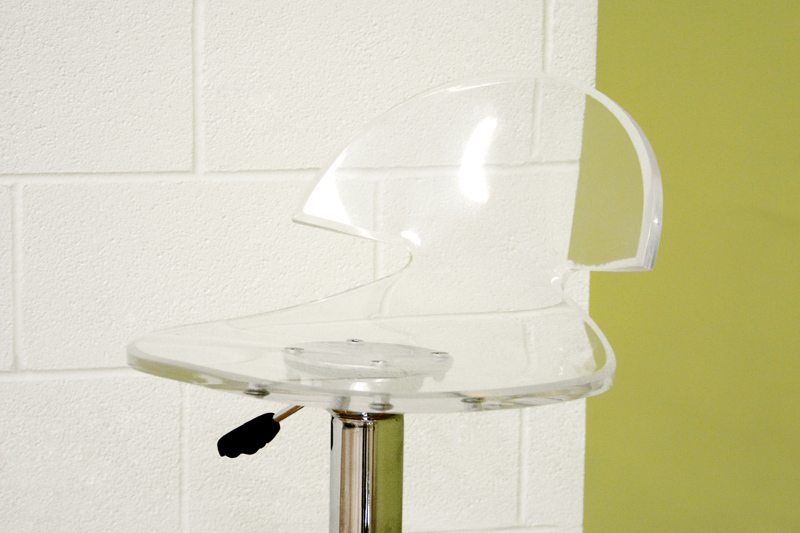 More on the Wholesale Interiors Adjustable Swivel Bar Stool (Clear) FAY-509-CLEAR below. 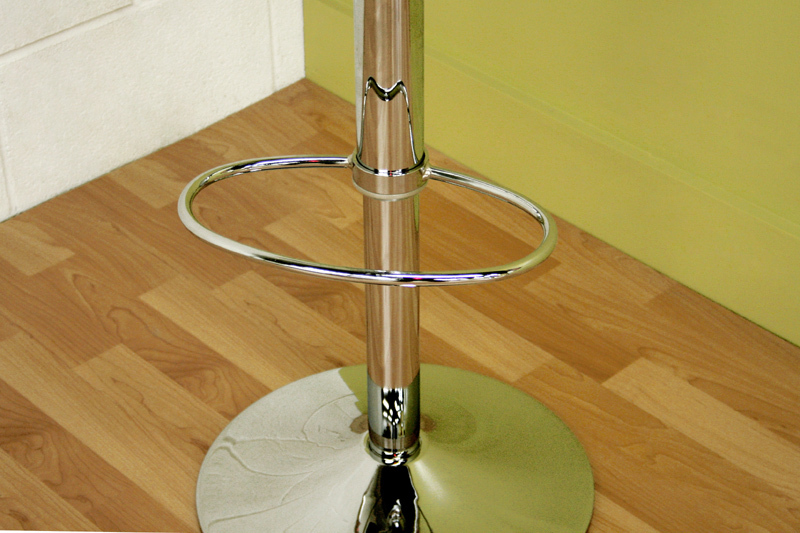 Add a contemporary look to your home bar or kitchen with this adjustable barstool. 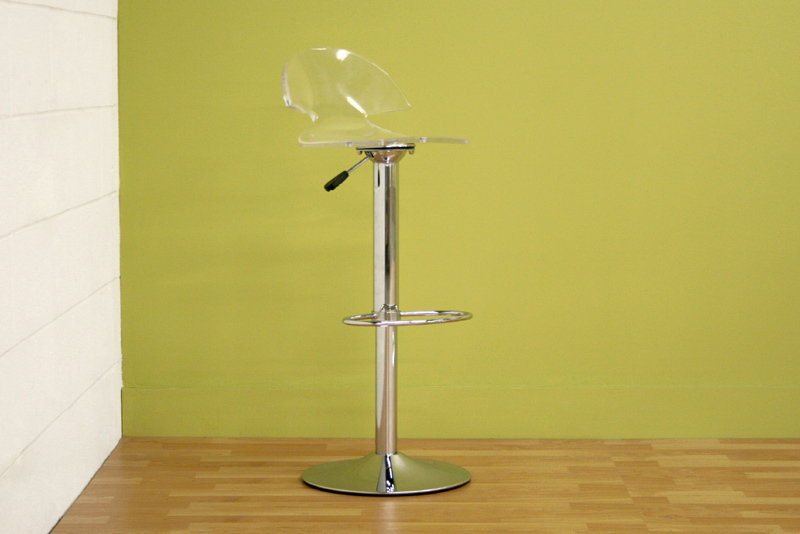 Durable steel construction that will last for years to come.